This item is available on backorder – approximately 2 weeks lead time. 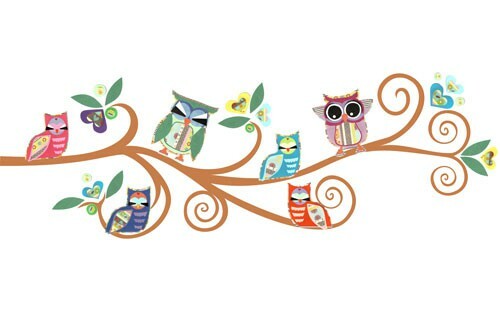 Have these cute owl branch vinyl wall stickers watch over your precious little one. 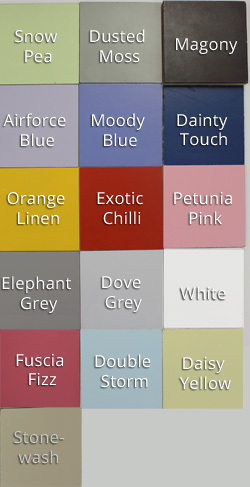 This branch with colourful owls will add a splash of colour to your baby nursery.